The intellectual property professionals of Pittsburgh based Ference & Associates work with our clients to obtain IP rights in the United States and other countries. The firm has established a strong network of foreign associates to handle intellectual property matters outside of the United States. The firm is currently handling IP matters in over 90 different countries. With our experience, skills, education and legal knowledge, our professionals prepare and prosecute patent, trademark, and copyright applications on behalf of our clients. 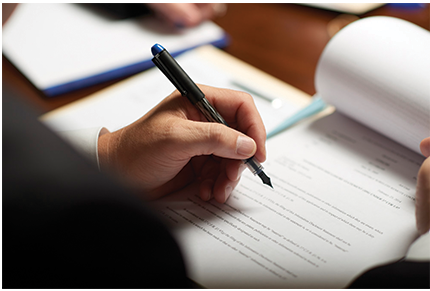 Ference & Associates works with clients to oversee every aspect of their patent portfolios. We are experienced in application drafting; counseling, licensing and opinion work; policing and litigation; due diligence and transactional counseling; and other aspects of intellectual property portfolio management. We pride ourselves on creating value for our clients through our extensive expertise.